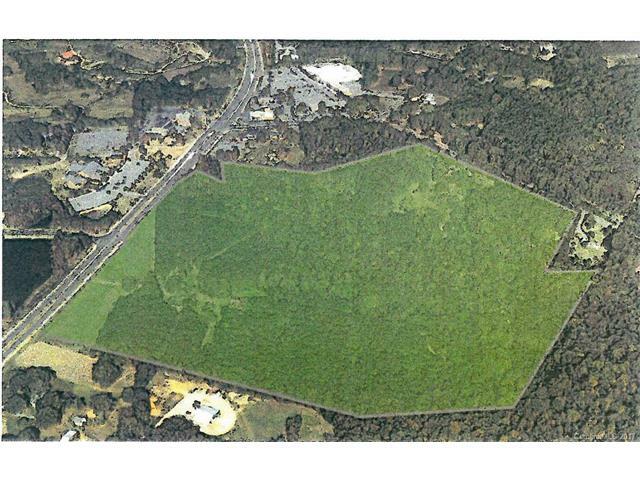 00 Providence Road, Weddington, NC, 28104 - Photos, Videos & More! This property includes 5 other adjoining parcels: 06-150-073B; 06-150-073D; 06-150-076; 061-150-076A; 06-150-081 for a total of approx 66 acres. Detailed information in attachments.